The industry standard is anything but standard. The sweet spot for the biggest value in homeowner class mowers has been the ZT Elite for almost a decade. We continuously build it stronger, smoother, more comfortable and more ergonomic. Even after adding improvements, we haven’t sacrificed an ounce of power, strength or performance. SMOOTHER STEERING ARM OPERATION: New dampeners provide twice the dampening force for smoother operation, tighter and more precise control. EASIER ACCESS: The floorboard of the ZT Elite lifts up for all-access to the belts for cleaning and servicing. Features a heavy-duty rubber floor mat to protect deck surface and provide no-slip on and off access. WIDER STANCE AND LOWER CENTER OF GRAVITY: You'll notice the better traction and performance—even on slopes—right from the start. 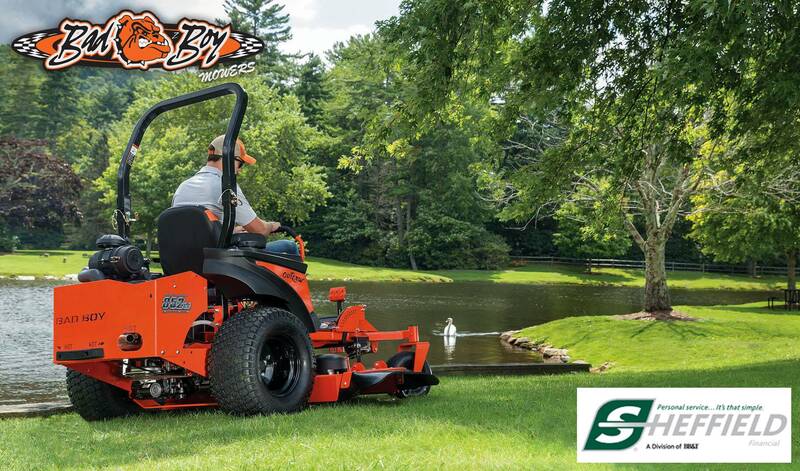 Built with heavy-gauge 2" x 2" steel rails—all welded and fabricated, never bolted together - the same way our legendary commercial mowers have always been built. 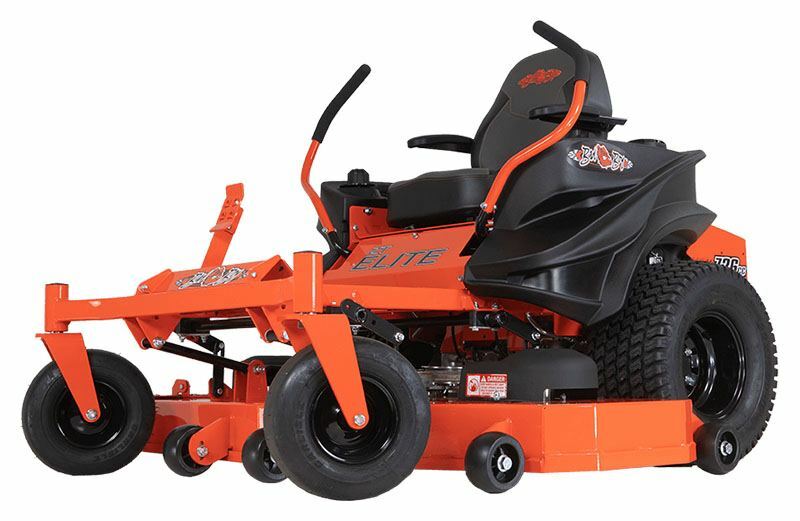 CURVED FRONT RAIL: Our lower-profile frame and curved front rail on our ZT Elite lawn mower makes for improved stability with a lower center of gravity creating an even stronger frame. Taller caster bearings feature flat caps. Also allows you to maximize trailer space. COMFORT SEAT: More cushion and comfort with our adjustable high-back seat. Armrests are padded and can be lifted up and out of the way. LARGER TANKS FOR LONGER PERFORMANCE: Our ergonomically designed tanks not only hold more fuel (6.5 gallons) but also improved deep storage capacity and cup holder. Overall - Chute up / Chute Down - 54 in. / 61 in.